Detoxifying gel wash delivers a deep-pore clean. 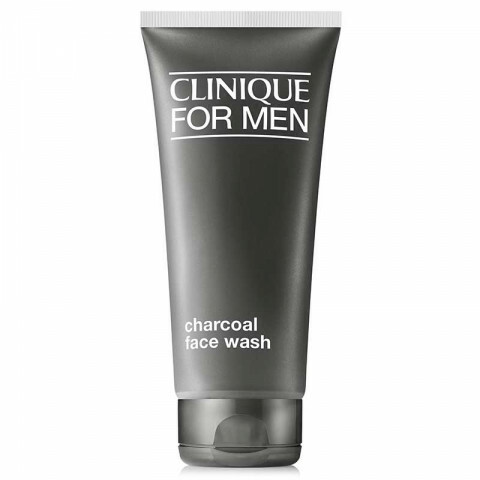 Natural charcoal draws out the dirt and excess oil that can clog pores. Soothing, non-drying lather gently foams away impurities. Leaves all skin types feeling fresh, comfortable. Gently helps remove the stress of pollution so skin looks younger, longer. Effectively helps lift pollution to purify and refresh skin.